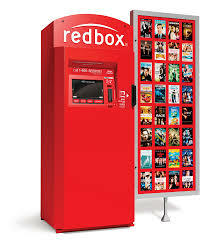 Savvy Spending: Redbox Rentals for just 16¢, today only! Redbox Rentals for just 16¢, today only! Today only, you can get a deal on a REDBOX rental, today only! Get a DVD Rental, Blu-ray Rental or Game Rental for just 16¢!